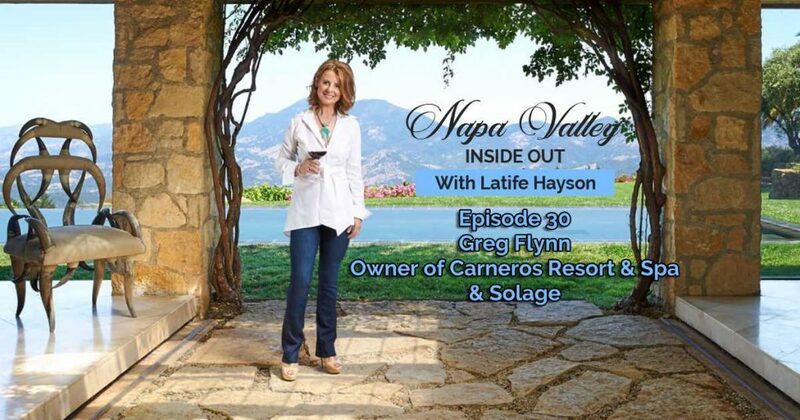 If you want to hear about all the changes at Solage in Calistoga & Carneros Resort & Spa in Napa, tune into this week’s ‘Napa Valley Inside Out” as Greg Flynn, Founder, Chairman & CEO of Flynn Properties & Flynn Restaurant Group gives us an update on all the new exciting changes at these two luxury resorts in Napa Valley. To say that Greg Flynn is a success would be an understatement. He has 3 university degrees, a restaurant group that is the largest franchise operator in the US with 40,000 employees in 30 states and $1.9B in sales, and ownership in 4 resorts in Napa Valley, Telluride and Mexico, not to mention an enviable commercial real estate portfolio and a very long list of highly coveted Awards. 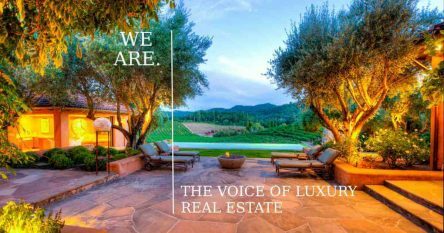 Greg tells us about the luxury resorts he has invested in and how he got into the resort business through a small ownership years ago in Auberge du Soleil in Rutherford. We discuss the secrets of success in the hospitality industry and of course the new 5 star hotels that will open in Calistoga in the next few years and how wonderful they will be for the north end of Napa Valley.